I’ve got something for both groups of readers today! I just finished another piece of artwork for Thanksgiving. (I actually used the flip-side of the Raven artwork, so it’s 2 holiday art pieces in 1! I is smaaaaht!) I’m happy with how it turned out. I guess they’re both right. So you see? A new craft for those of you who tune in for that stuff… and a Grant story, for those of you who come over for those. **For those of you who asked for more detailed instructions on how to make the art: Click here for a step by step tutorial on how to make this Family Rules subway art. Click here for a tutorial on using contact paper in your electronic cutting machine and employing a similar method. I come over for both, and this is wonderful and insightful just like Mitch and Grant! That IS deep, and it’s a thought I’ve been pondering lately. Your craft is actually quite lovely! How did you do it? I’m not sure I know what you mean by contact paper letters. Maybe I missed a post about that? And how did you cut the letters? Anyway, it’s great! 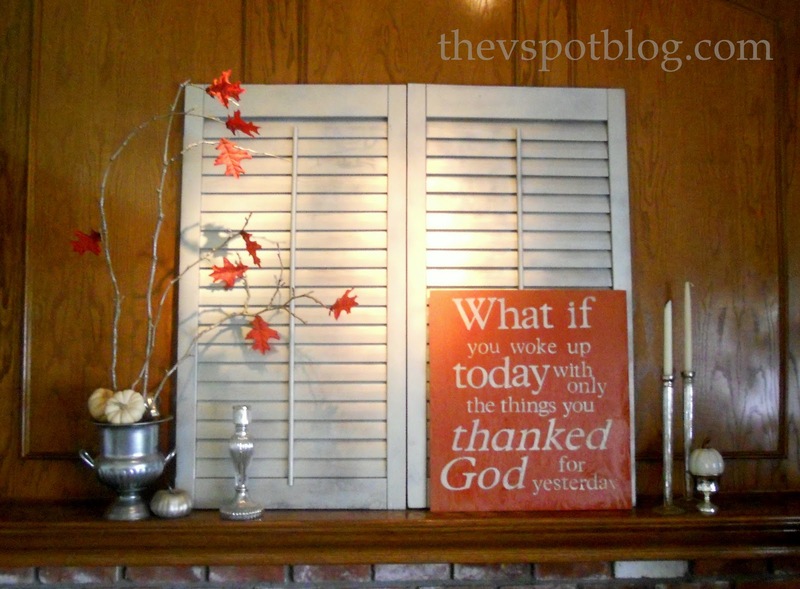 If you have to move your Thanksgiving dinner inside, this will be a great decor item! Now that is a very good reminder to recognize the hand of God in all things. Sorry Grant, my comment doesn’t rhyme. But that isn’t a crime. I have a ton of kids over here, so now I am out of time. I love that! Here’s hoping you’ll post some detailed instructions! That color of orange is perfect too. I think that may be my new favorite quote!